The Ukrainian company Tekhnomash is interested in supplying mining equipment to the Azerbaijani market, according to Azerbaijan Export and Investment Promotion Organization (AZPROMO). The company is engaged in the production of magnetic deslimers, tippers, cargo and passenger railcars, closures, classifiers and other equipment, as well as spare parts for them. Tekhnomash (formerly Dnepropetrovsk Plant of Mining Equipment), operating since 1960, specializes in the manufacture of products for mining and processing enterprises, coal and metallurgical complexes. Currently, company exports its products to the CIS countries such as Russia, Kazakhstan and Tajikistan. Azerbaijan and Ukraine enjoy sustainable prospects of bilateral relations in political, economic, energy, transport and humanitarian fields. Ukraine is the second largest trade partners of Azerbaijan in the post-Soviet space. Azerbaijan is also considered one of the main trade partners of Ukraine among the CIS countries. The trade growth started in 2005 and reached $1.5 billion in peak points in 2011; export of products amounted to $909 million, while import - to $558 million. Since 2012, the trade turnover between the two countries has declined significantly. From 2016 to 2017, the trade turnover increased 2.5 times and exceeded $800 million, although it was $300 million until 2016. In 2018 the trade turnover between the two countries has been the highest in the last five years - it amounted to about $829 million, which is $18 million more than in 2017. 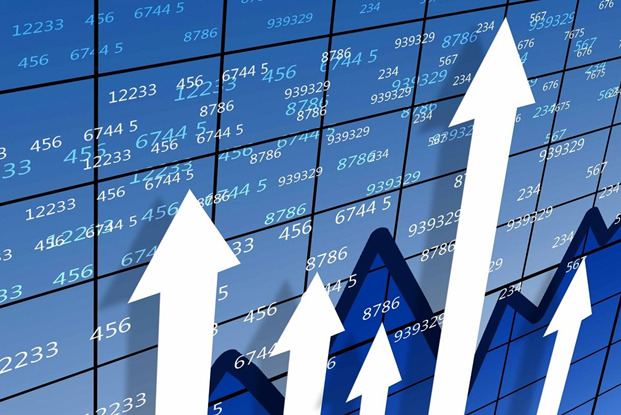 Azerbaijan's imports from Ukraine amounted to $469.8 million in 2018, while products for $358.74 million were exported from Azerbaijan to Ukraine. The last statistics say that the trade turnover between two countries was about $110 million in January-February this year. 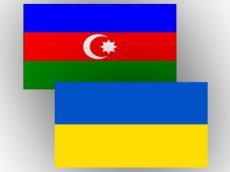 Azerbaijani exports to Ukraine amounted to $42.84 million, while Azerbaijan imported goods worth $65.5 million from Ukraine. Main goods imported from Ukraine to Azerbaijan are metallurgy products, machine building products, agro-industrial products and chemical industry products. Meanwhile, the main goods exported from Azerbaijan to Ukraine are products of fuel energy industry, chemical industry products, and agro-industrial products. Recently, Azerbaijan and Ukraine have been engaged in active developments of economic cooperation. In June 2018, the first Trade House of Azerbaijan was opened in Kiev, and similar houses are planned to open in other cities of the country.